After a period of creativity spanning over forty years, the wide-ranging works of universal artist Urs Burki are being presented to the public for the first time. Christian Herren met Urs Burki in 2013 and appraised his work along with the artist himself and graphic artist Pascal Schärli. Over the past two years, Herren has worked with graphic artist Anatole Comte to develop and implement the concept for a book. 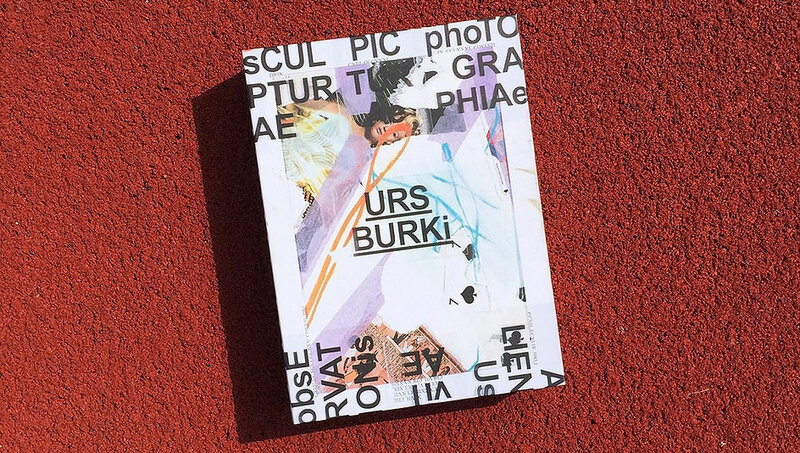 The result is an object book about the artist that offers a broad insight into Urs Burki’s extensive creative output from four different perspectives. The book took shape on paper analogously and was produced using a methodical, additive process. Categorising Burki in terms of art history proves to be just as difficult as it is to describe him as a person. His paintings, sculptures, photographs and performative stagings clearly demonstrate a resistance to attempts at categorisation, and to the desire to embrace one single concept, across all phases of his creative life and all of his works. The book includes articles by Rosmarie Weibel-Burki, Claude-Hubert Tatot und Robert Inard d’Argence. The art book was on display in Berne in Autumn 2017 at the Taberna Kritika. A presentation followed on 9 September 2017 during St Gallen Museum Night. As well as his artwork, Urs Burki has left behind a remarkable medical legacy. His open-air operations were the first of their kind and should be regarded as pioneering work. Due recognition has been given to this achievement by a separate publication on the topic. 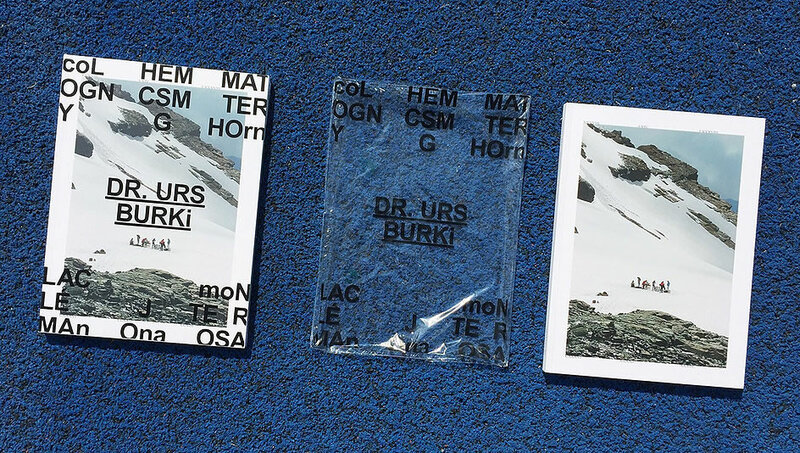 Discover an insight into the achievements of Urs Burki M.D. as the creator of the first open-air operations worldwide here. The leading international aesthetic surgeon Urs Victor Burki is guided in his profession both by purely rational considerations and by aesthetic reflextions. 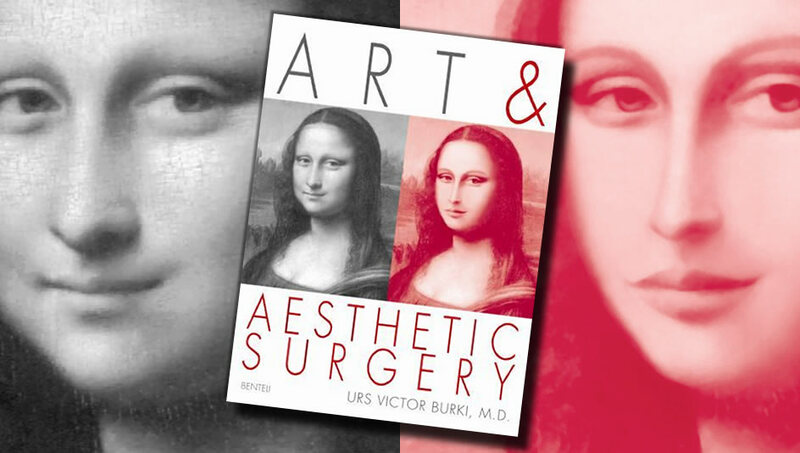 In this book, the reader is given insight into facial aesthetic rejuvenation surgery as a science that is closely connected to art, since it is guided by the quest for beauty. Statements by philosophers and eminent artists such as Albrecht Dürer and Leonardo da Vinci, and the authors’s detailed studies of facial proportions indicate that beauty is something unique. What can realistically be expected of aesthetic surgery? What opportunities does it offer, what experiences does it convey, and what are its limits? In the authors view, the aim of facial aesthetic surgery is to attain a maximum harmonization and rejuvenation effect, while preserving the individual physiognomy. Richly illustrated descriptions of surgical procedures, numerous pre- and postoperative photographs along with patients testimonials, assure a more comprehensive understanding of this complex field. The book provides valuable guidance by answering the questions a patient is likely to ask about the different interventions, postoperative care, length of convalescence or the sustainability of the results. It is an informative and fascinating book, aimed at both the public at large and specialists in medicine and aesthetic surgery. Book recommended and including comments by notable figures such as Prof. Ivo Pitanguy and PD Dr. med. Leo Clodius.